Henry has recently joined BJC and is very excited to become a member of this large and diverse business network and being able to contribute to the Chamber’s activities going forward. 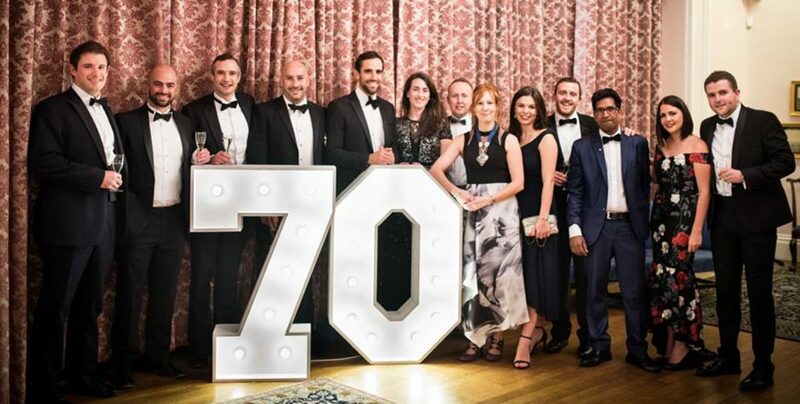 Originally from Stratford – Upon- Avon, Henry entered the Wealth Management industry in 2011 after studying Microbiology and Pharmacology at University in Leeds. After graduating, he worked briefly for a stock broking firm for 6 months as an Investment Analyst in Manchester. 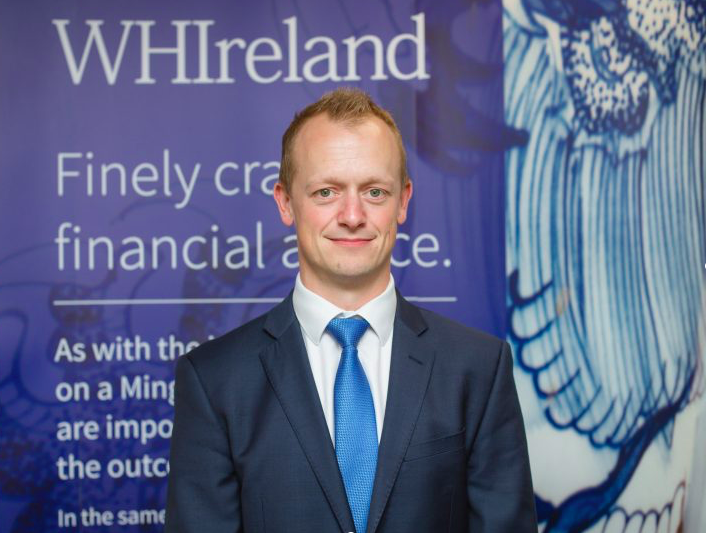 Henry has worked for WH Ireland for over 7 years, initially in the firm’s Cardiff office for 2 years where he gained his Professional Investment qualifications, before relocating to Bristol in 2013. He is currently studying for his CISI Level 7 qualifications and is a key member of the Investment and Corporate Broking team based in Bristol. Living in Westbury Park, Henry loves being in Bristol, where he has acquired a large number of clients and professional contacts. He is now looking forward to forming new relationships as a member of the BJC. In his spare time, Henry is a keen golfer and member of the Henbury Golf Club, although he also enjoys active sports such as CrossFit and running as well as international travel. Henry recently visited New Zealand where he took part in many extreme sports and he is looking forward to visiting Australia in 2019.